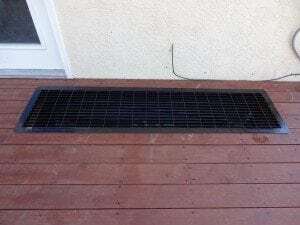 We offer custom built window well grates and covers. These are made to fit the specific measurements of your window well. A window well grate has specific advantages to its design that may make it the best option for you and your home. First off, a grate is attractive and affordable. 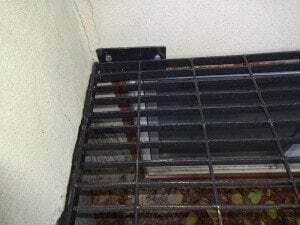 Window Well Grates are a safe option, they are study and made from rust-resistant materials that also makes them durable. 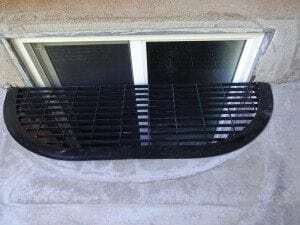 A grate cover provides easy access to your window well with an opening mechanism that allows it to be lifted from the inside. This also makes emergency exits easily available. And while it can be opened from the inside, the latch can also be secured to deter intruders. The heavy duty construction also provides added security. The slats in your window well grate allow not only natural light into your basement, but also increased ventilation. A nice breeze can be a pleasant perk for basement dwellers! And during the winter months with less snow and ice accumulating on top of the grate, more light will be able to penetrate the basement in the dead of winter too! 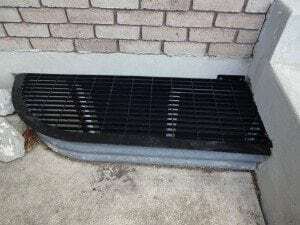 With a grate, you won’t have snow or ice building up on top of your grate. However, this means more ice and snow will make its way between the slats opening you up to potential drainage issues. 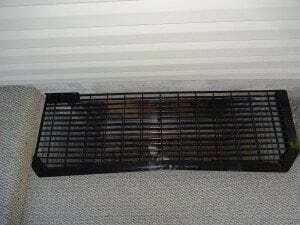 It’s also more difficult to keep debris and small particles out of your window well with a grate cover. Take a look at a few of the custom projects we have worked on lately.